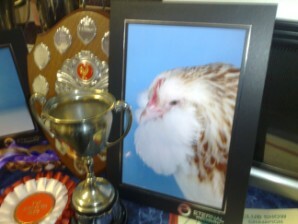 We have sold Loads of Faverolles this year so we are hoping to see some new faces in the show ring next year! Looking forward to sewing how the youngsters grow and develop this year as we have slightly amended the breeding program! Us & our birds have featured on the television numerous occasions, we have visited schools, work places and offices, nurserys, hospitals to do talks.